We also encompass the entire bathroom. 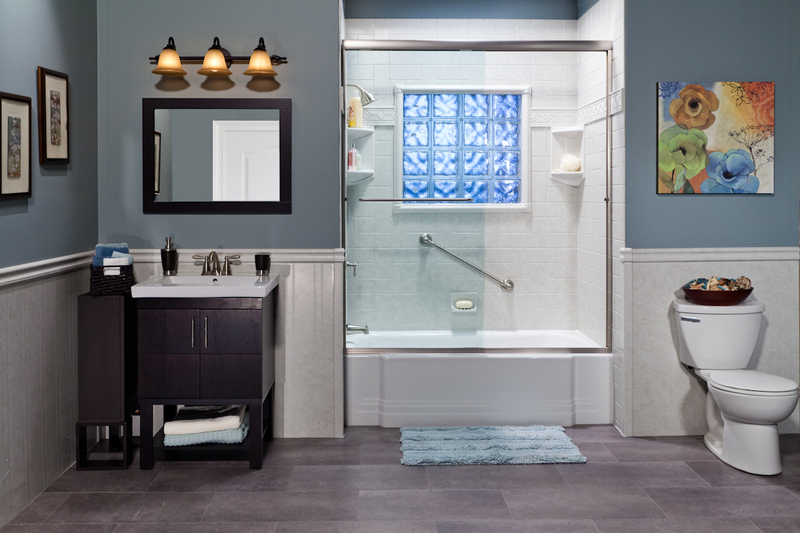 From tile floors to vanities to a complete bath remodel. 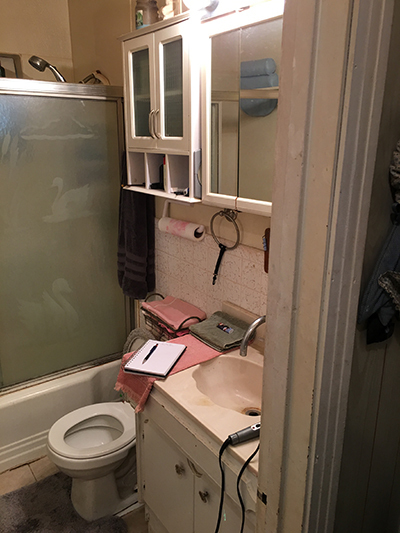 We even reconfigure your bathroom to suit a better layout. 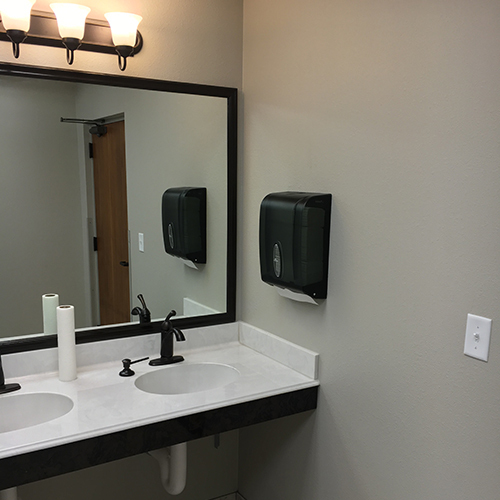 We have extensive experience in complete commercial restrooms renovations, as well as being current to ADA and TAS (Texas Accessibility Standard). 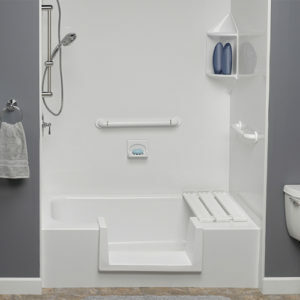 Why Bath Innovations by LHG? 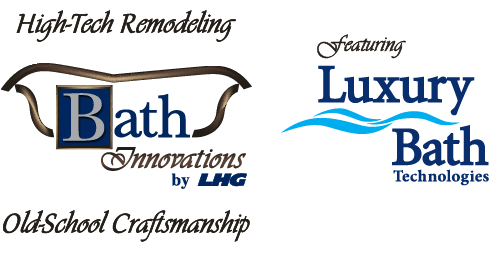 We offer a high-tech bath remodel system that has been developed and engineered to maintain its initial beauty and integrity for a lifetime. 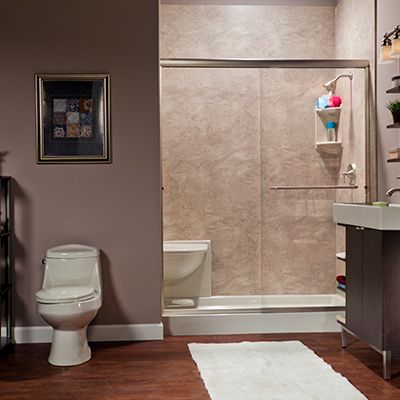 This is far beyond any other conventional remodeling system. No more failing shower pans! 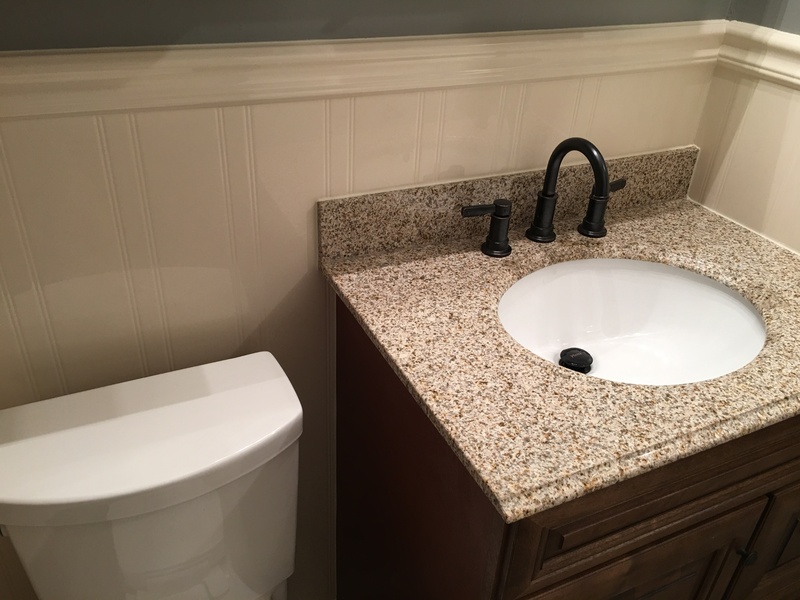 We install solid surface shower bases that are customized to fit your exact needs. 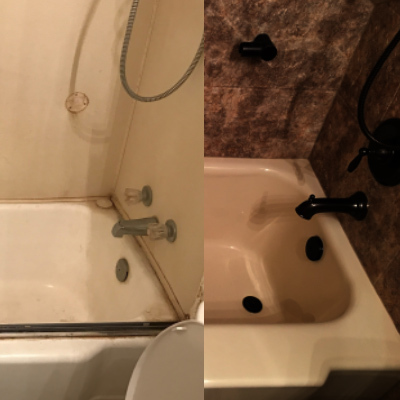 No more rusty tubs! 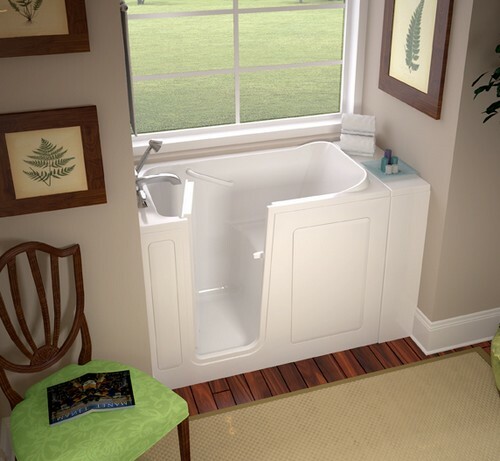 Our acrylic tubs will not fade or rust, and as with all our products, they are made with a lifetime in view. 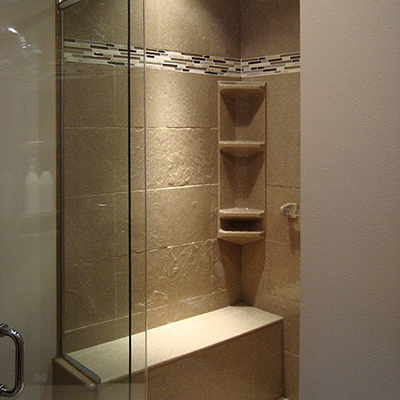 Our basic shower surround consists of a highly durable, non-porous 3-panel system. The joining corners are protected by a triple-lock seal, which is virtually impenetrable by water. Having anything porous in the wet-area eventually leads to trouble. 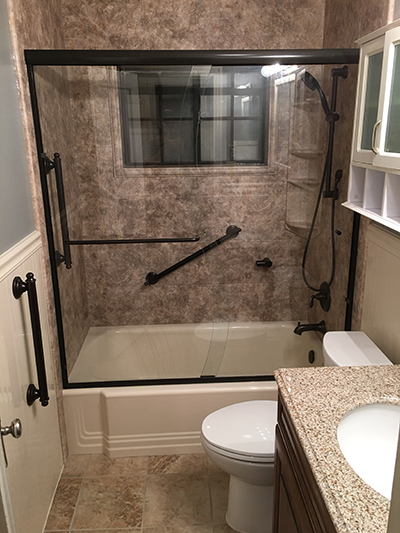 Grout provides an environment that encourages the growth of bacteria, mold, and mildew. 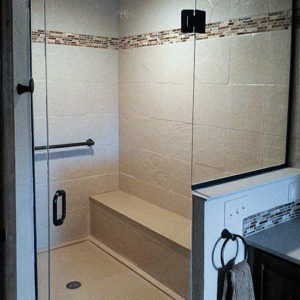 Grout is also the weakest point of any tiled shower. 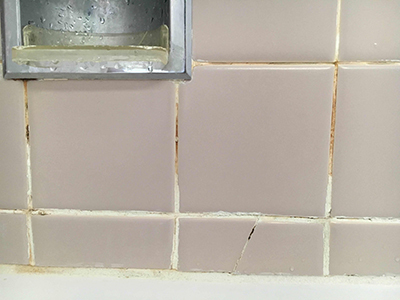 When a grout joint is compromised, your shower is compromised. We eliminate this problem completely from the wet-area, which also makes maintenance simple and hassle free. 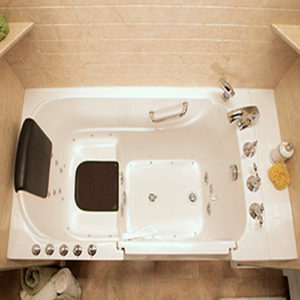 Every Luxury Bath is also protected with Microban, designed to inhibit the growth of mold and mildew. The use of antimicrobial technologies can help make products greener by protecting them against the damaging effects of bacteria, mold and mildew. Products that stay cleaner and fresher for longer reduce the environmental impact caused by more frequent cleaning, laundering and product replacement. 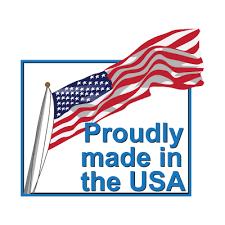 We install only the highest quality materials manufactured right here in the USA. 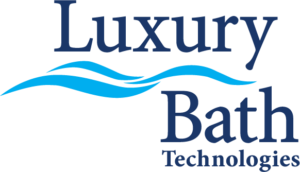 We feature both the Onyx Collection and BCI Acrylics (Luxury Bath Technologies), when combined gives us the greatest versatility to cover an innumerable range of bath remodel applications. The result – you get exactly what you want. 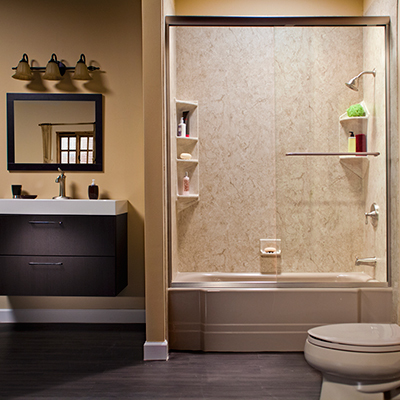 Your investment in your home is important, and whatever bath remodel choice you make should maintain its value. The BCI product has been in development for 26 years, and Onyx for over 30 years. Both have been tested and proved to provide a lifetime guarantee on their products. Yes, you are covered for as long as you own your home. It’s very simple. These systems will not discolor, peel, crack, or fade. Many products on the market today begin to fade or discolor within a few short years, and so your investment depreciates. Not so with BCI and Onyx. They have been engineered to maintain their original luster and integrity indefinitely. You want the confidence that you have invested wisely into your home. That’s why BCI Acrylics and the Onyx Collection are the way to go. It’s also very important to understand product capabilities, limitations, etc. 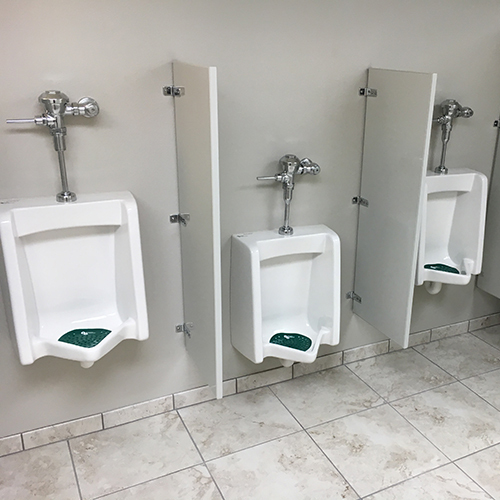 Heath Galloway is a factory-trained and certified BCI Acrylics installer. He has also worked with the Onyx Collection for many years in custom bases, lavatories, from drawings to installation. Say goodbye to long, drawn out projects, and all the delays associated with coordinating multiple contractors. We transform your wet-area in as little as 1 to 3 days (time varies depending upon project scope). Once a job begins, it is given our full attention to completion. We also know that the integrity of the installation must match the quality of the products. 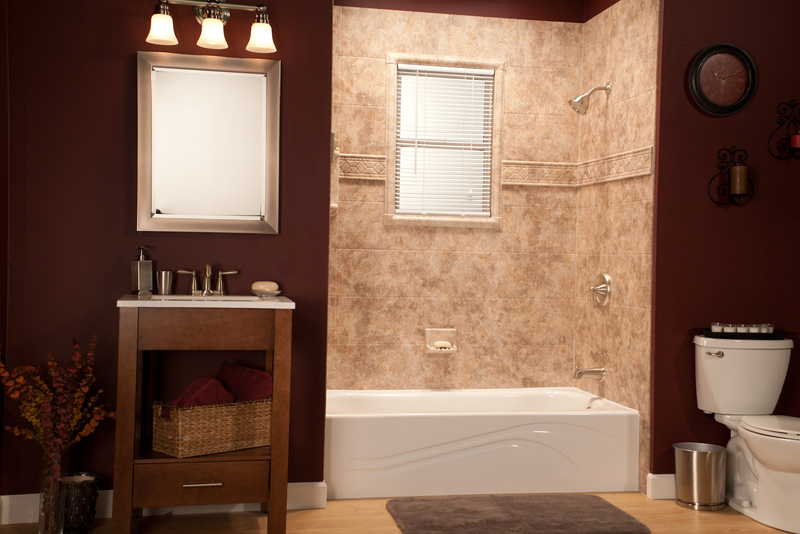 We strive to construct a bath that is comparable to a work of art. 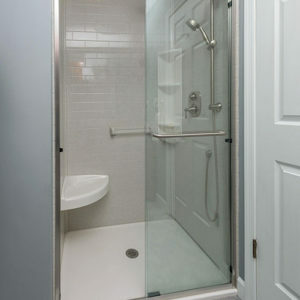 During the process, all care will be given to cover the affected traffic areas in and out of the bathroom, as well as dust protection and containment. 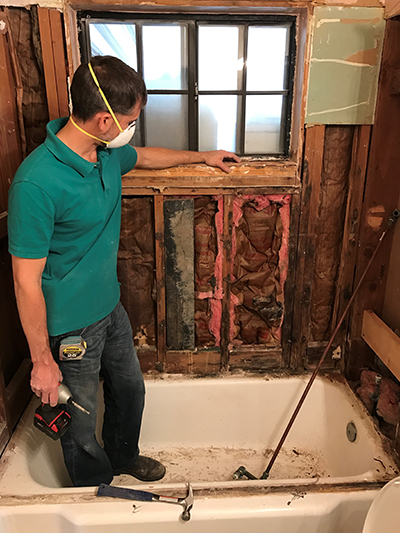 At the end of each day, your home will be restored as normal (except the bathroom). We understand what it means to be in your home, and want this process to be as painless as possible. Our customer’s satisfaction and referrals are indispensable to us. With Bath Innovations, it begins with a carefully designed concept to help you get the most out of your bathroom, and ends with a beautifully crafted and executed product. LHG Inc. is a locally owned and family operated company. 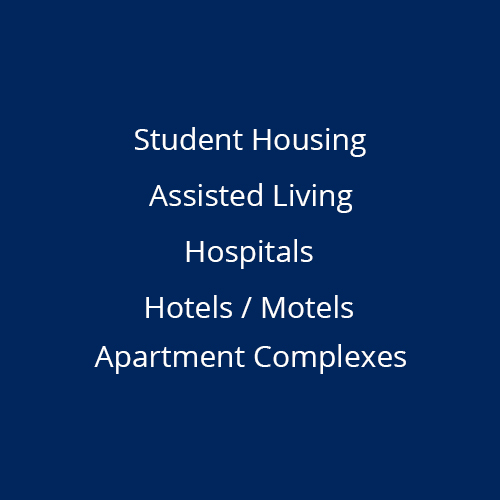 We are fully insured, and have been conducting business in the Lubbock area for over 20 years. 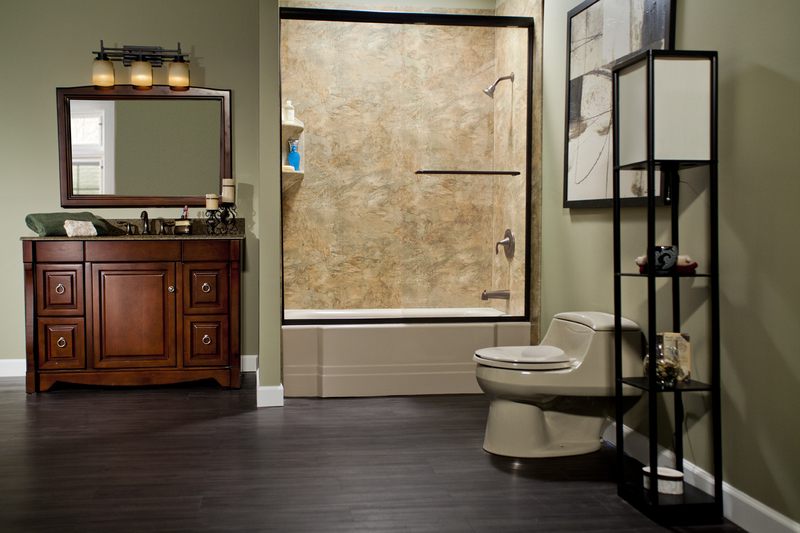 We have the knowledge, experience, and most of all, the care to help you achieve your vision for your new bath. We not only service the Lubbock area, but also happily serve the outlying area and towns. Please call today for a free in-home consultation. 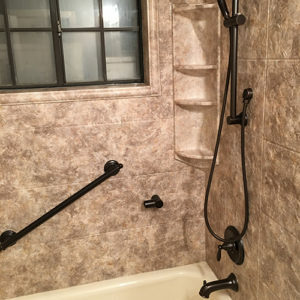 We thank you for this opportunity to serve your bath remodel needs.